An Android smartphone or tablet is one of the most important element of our life, which helps us in several ways. 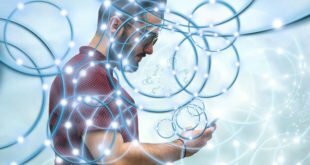 In this modern era, what not possible with an Android device with the help of some awesome Android apps. Nowadays, people use their Android tablet as a cookbook to make tasty foods. If you live alone and don’t know how to cook, then a Cooking app can help you to get some awesome recipes, cook food perfectly and organized your kitchen without any trouble. 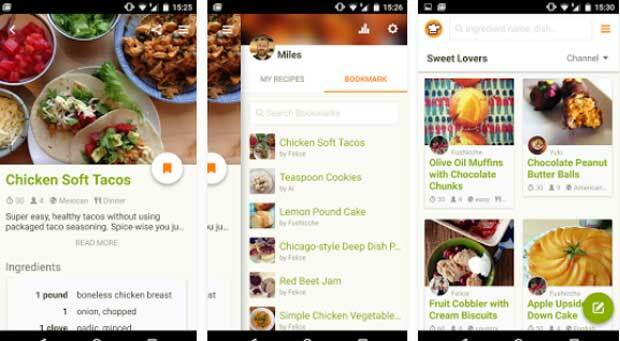 So, after researching on several cooking Android apps, we are going to share some best Cooking Apps for Android. These apps will help you to make delicious food for yourself, home or a party easily and quickly. Let’s check the list and some awesome cooking apps for yourself or your buddy one. The Cookpad is one of the most popular and top rated cooking app for Android, which comes with several features. The built-in search option helps to find any recipe easily and quickly. 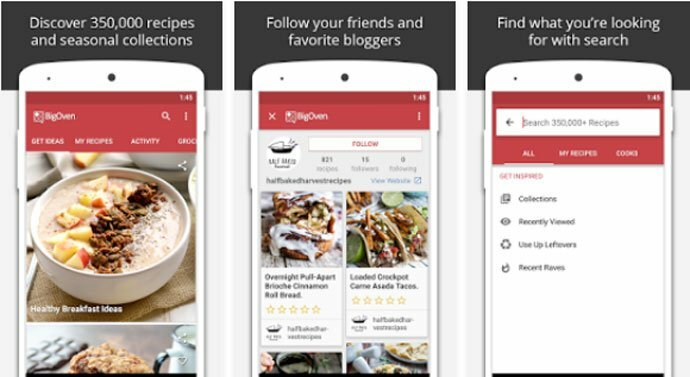 There is an option to share your recipe with others, and as there are thousands of users use this app daily and share their personal recipe, so you will get several new recipes every day. There is also a forum available for Cookpad users to share their personal views about specific recipes. You can also ask people for a certain recipe and ask them for the new recipe. The app is also available in more than five different languages, including English, Spanish, Thai, etc. So you can easily get your favorite recipe in your native language which will help to understand ingredients easily to make delicious foods easily. The BigOven is another most popular and top downloaded Android Cooking App, which comes with more than 350,000 delicious recipes. Like Cookpad, you can also save, share and publish your personal cooking recipes in this app. 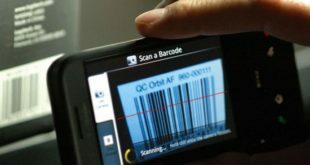 The app also helps to keep your kitchen organized and create a list of groceries. With the help of OCR technology, you can easily scan your own recipe using your Android device camera and save on this app. You can also import recipes from images. The menu planning feature of this app helps easily make your weekly or monthly menu plan. Want to be a professional chef? 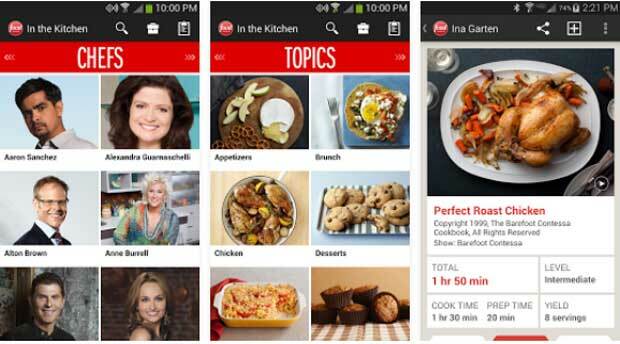 Then the Food Network In the Kitchen is the ideal cooking app for you. The app comes with more than thousands of popular chef’s secret and delicious recipes. You can easily browse their recipes to make your favorite food in your kitchen. As most of the recipes come with videos and images, so you can easily follow instructions and made tasty foods. The built-in search option helps to find recipes by chef or food categories. You can save your favorite recipe to find it easily and also can save your personal recipe. Share your favorite recipe through social media or email with your friends and family using this app. The Allrecipes Dinner Spinner is the best dinner cooking app which will help to make your dinner within a short period. You can easily get an access Allrecipes database to get your favorite dinner recipe. More than thousands of users share their personal recipes through this app every day. So, you will get new recipes every day with details instructions. Most of the recipes come with step by step video and image instruction which makes this app perfect for newbies. 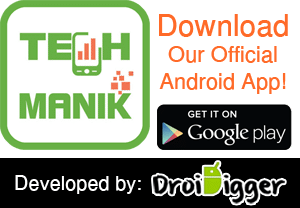 There are also thousands of cooking tips, nutrition advice and home cooking reviews available in this app. The built-in shopping options help to find and buy cooking ingredients and kitchen instruments easily. 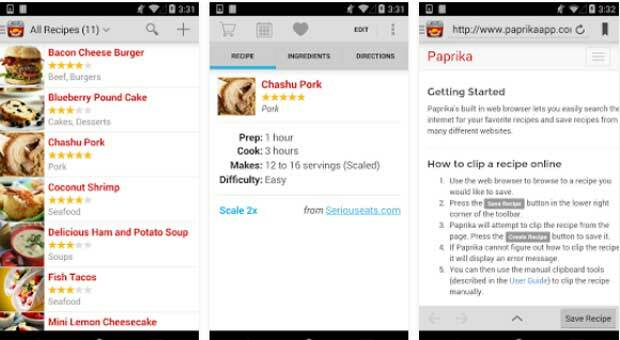 The Paprika is another most popular cooking app for Android tablet as well as recipe manager. This is one of the best-selling recipe app, which comes with several features to make your cooking life easy and comfortable. 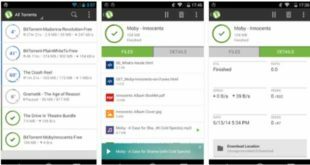 The app came with large recipe database from its thousands of users and updated regularly. Like some other cooking app, you can also store your personal recipe on this app and share with your friends and family. You can easily import recipes from any website or by scanning an image. The built-in web browser helps to search your desirable recipe on the web and import it directly to this app. You can also save your favorite recipes from more than 200 different recipe sites using this app.